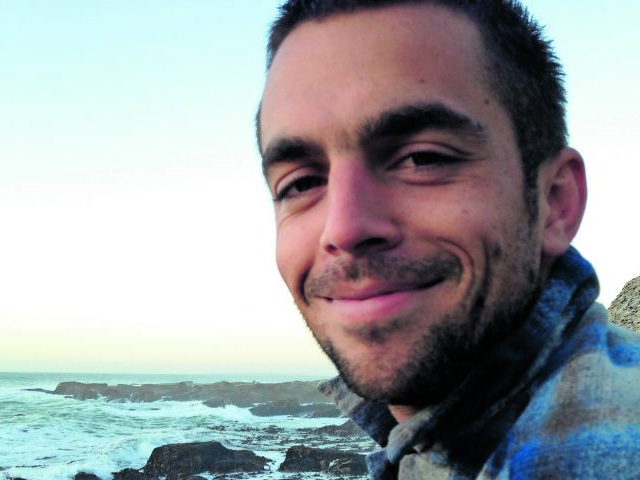 Kimon de Greef is a freelance journalist who writes stories that situate conservation challenges in their wider social and economic context. In his work, he often tackles difficult topics, deeply probing the crux of the issue at stake. With a particular interest in covering illicit resource trades, de Greef has been published internationally in The New York Times, The Guardian, National Geographic and Al Jazeera, while locally he contributes regularly to GroundUp News. De Greef was drawn to journalism when studying conservation biology at the University of Cape Town. His approach to stories is often from the perspective of those who are burdened by legacies of economic exclusion and are trying to make a living on the fringes of society, including illicit diamond dealers, donkey skin smugglers, marijuana farmers and mountain muggers. “I believe preserving the environment is impossible without social and environmental justice, and I hope that through storytelling it’s possible to shift and widen people’s perspectives,” he says. De Greef believes his work helps demonstrate how the beneficiaries of South Africa’s unequal past — predominantly white people — are complicit in illicit trades that are easy to condemn.